5. 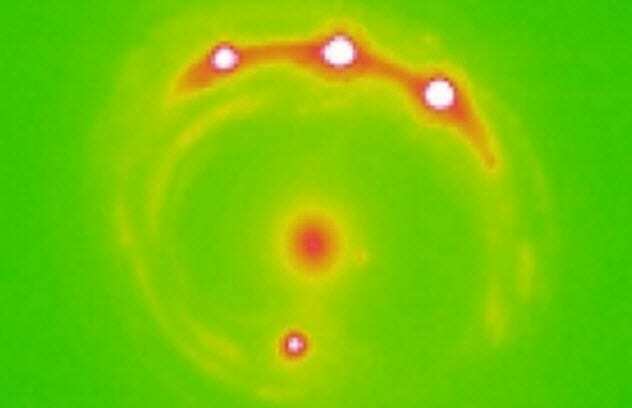 The First Planets Found In Another Galaxy. To date, we have found almost 4,000 planets outside our solar system. Even so, all these exoplanets have been located within the confines of our galaxy, the Milky Way. Until now. Early in 2018, astronomers at the University of Oklahoma detected for the first time in history a group of exoplanets in a galaxy far, far away.